No less than a revolutionary transformation of the research enterprise is underway. This transformation extends beyond the natural sciences, where 'e-research' has become the modus operandi, and is penetrating the social sciences and humanities, sometimes with differences in accent and label. Many suggest that the very essence of scholarship in these areas is changing. The everyday procedures and practices of traditional forms of scholarship are affected by these and other features of e-research. 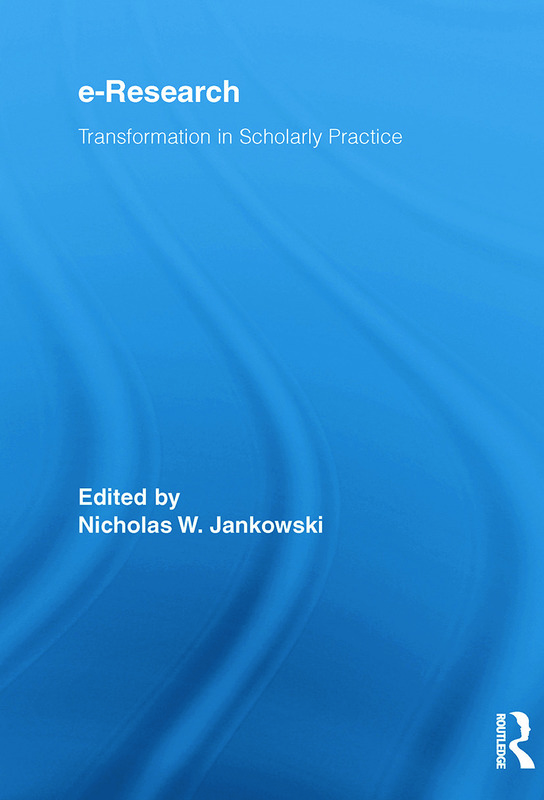 This volume, which features renowned scholars from across the globe who are active in the social sciences and humanities, provides critical reflection on the overall emergence of e-research, particularly on its adoption and adaptation by the social sciences and humanities.